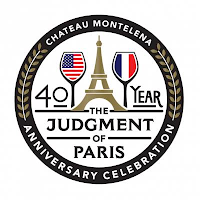 The famed Judgement of Paris of 24th May 1976, celebrates its 40th anniversary this year. The small, private tasting held behind the closed doors of Steven Spurrier's wine school and shop 'Caves de la Madeleine', would come to have a profound impact on landscape of the wine trade. In the company of the words finest and most influential critics, editors and growers, Spurrier matched the first growths of Bordeaux and the Grand Crus of Burgundy against the emerging stars of California. Our own Chateau Montelena, of Napa Valley, rubbed shoulders against the likes of Meursault's Drouhin and Puligny-Montrachet's Leflaive. 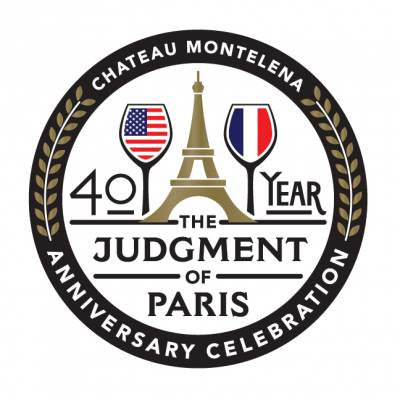 No-one - not Raymond Oliver, Jean-Claude Vrinat and least of all Odette Khan - could have predicted the outcome: Chateau Montelena's 1973 Chardonnay stormed to the top, rated the best Chardonnay of the day.